The nineteen century was the darkest time in the life of penguins. After enjoying anonymity from humans for ages, they became the essential part of an industry that killed them indiscriminately during years to trade with their skin, fat, meat, and feathers. Penguins enjoy legal protection in most countries and especially in Antarctica. Regardless that, five species are endangered, five vulnerable, three near threatened and only five are not in danger. While conservation plans exist to protect them, they are also susceptible to several climate and anthropogenic issues. Pollution, global warming, and habitat disturbances have impacted penguin populations to the extent that five species are endangered, five vulnerable, three near threatened according to the Red List of the Internation Union for the Conservation of Nature (UICN). Vers. 3.1. 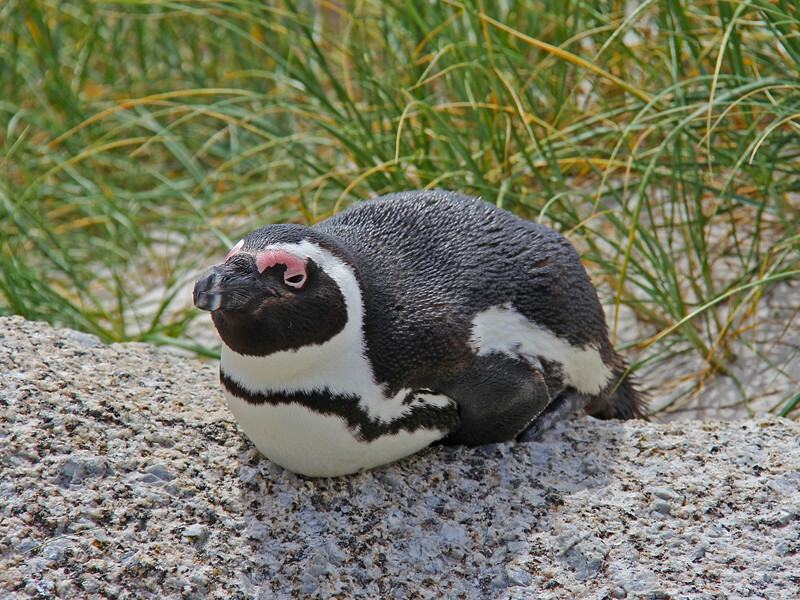 Zoos and aquariums keep specimens of penguins, especially those that can tolerate warm environments; although they are well protected, their life is not similar to the natural environment which causes stress and changes in their behavior. Changes in ocean temperatures reduce plankton and as a consequence the krill that feeds on it, which put in risk to several species like penguins and baleen whales. Millions of years of penguin evolution could reach an end if the ocean temperature keeps rising.